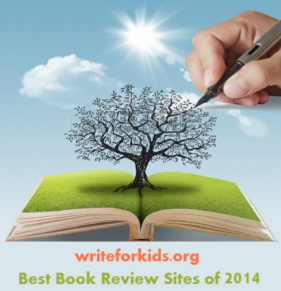 To write this review, I received an Advanced Uncorrected Proof from the publisher. On July 19-20, 1848, the Seneca Falls Convention, led by Elizabeth Cady Stanton, and Lucretia Mott was held in Seneca Falls, NY. At the convention, Stanton read from the “Declaration of Sentiments and Resolutions,” a statement of grievances and demands that called upon women to organize and to petition for their rights. 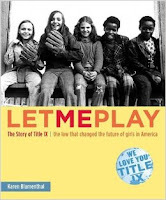 The convention passed 12 resolutions, the ninth demanding the right for women to vote. This convention served to launch the women’s suffrage movement in the United States. Yet, despite the initial enthusiams, the woman suffrage movement languished into the doldrums until 1912, when a tiny woman with great energy, Alice Paul, became Chair of National American Woman Suffrage Association's congressional Committee (NAWSA). Kop’s excellent book is the story of Alice Paul and her determination to keeping national attention on the woman suffrage movement. Born in Moorestown, New Jersey on January 11, 1885, Paul was the power behind the passing of the Nineteeth Amendment in 1919, which was ratified to the Constitution in March of 1920, allowing women the right to vote. A force to be reckoned with, Paul would work until exhaustion and employed militant tactics that at times offended fellow suffragettes. When, in 1913, after orchestrating the first Senate debate on a woman suffragette amendment, “Paul asked a promising volunteer, “Can’t you stay on and help us with a hearing next week?” The volunteered explained she planned to take a summer holiday with friends. “Holiday?” Paul repeated.” Ashamed, the young volunteer changed her mind and would remain working alongside Paul for many years. 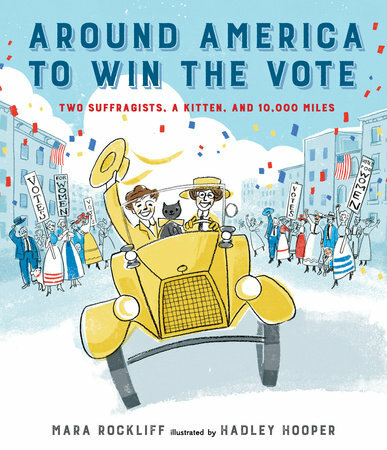 Relying heavily on primary sources, this engaging narrative is not a biography of Alice Paul, because she kept her private life private. Kop’s states in the Author’s Note, “No one had much luck uncovering what lay behind Paul’s public face, though, and for a simple reason: she did not want most people to know. She would happily talk with journalists at great length about the Susan B. Anthony Amendment (Nineteethn Amendment) and the Equal Rights Amendment, but she resisted talking about herself. 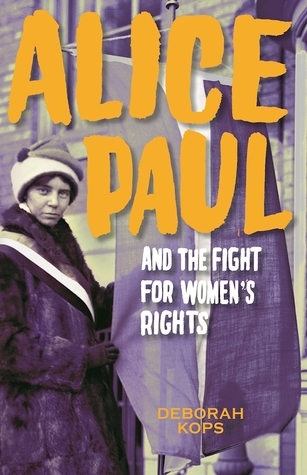 And very few documents she left behind reveal her feelings.” Instead, this is a wonderful story of Alice Paul and the history of women's rights. Back matter includes author's note, brief bios of important women mentioned in text, source notes, bibliography, and index. Alice Paul's admirable perseverance and indomitable spirit, who gave her whole life to the cause of a woman’s right for equality is a wonderful role model for all of us. More about Deborah Cops, go here.